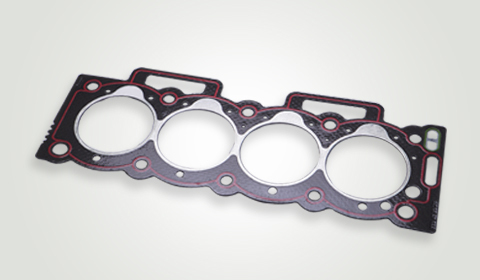 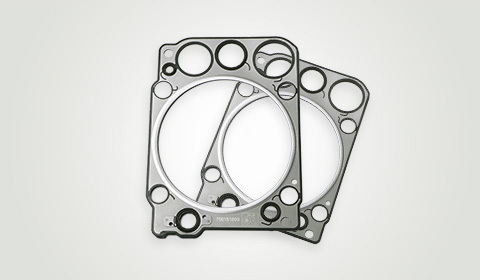 Our multi-layer steel (MLS) cylinder head gaskets are the only type of gaskets that meet the high-performance engine requirements. 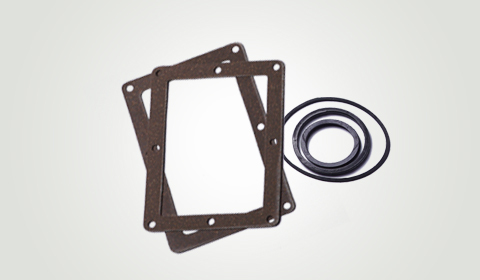 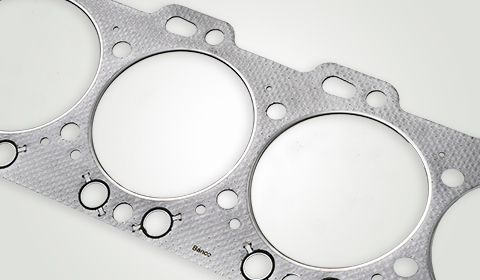 Multi-layer steel head gaskets are made from thin spring stainless steel sheets. 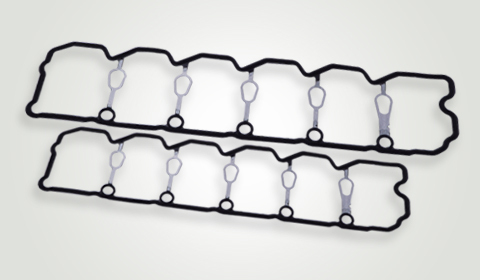 The outer sheets are coated with high-performance compounds for improved sealing and are embossed in critical areas. 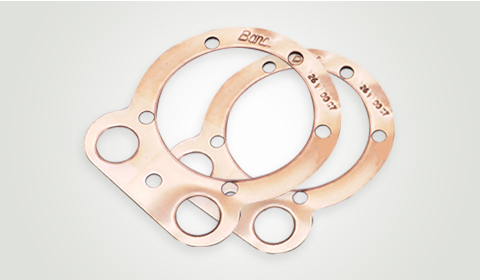 These sheets are held together on the perimeter by small brass rivets for installation. 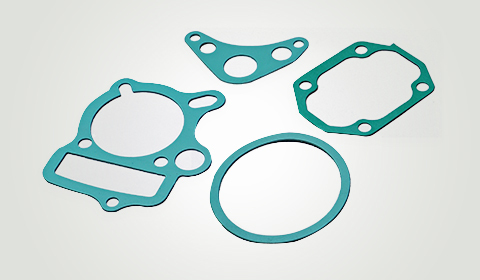 Our range of MLS Gaskets are more durable and have proven performance records for race car engines, street car engines, two/three wheeler engines, engines for trucks & buses and even forced-induction engines.